The Power Out is the second album by the English rock group Electrelane. It was released on compact disc and vinyl in 2004 by Too Pure. It was recorded in Chicago, Illinois in early 2003 by Steve Albini. The album's lead single, "On Parade" was a hit on college radio. 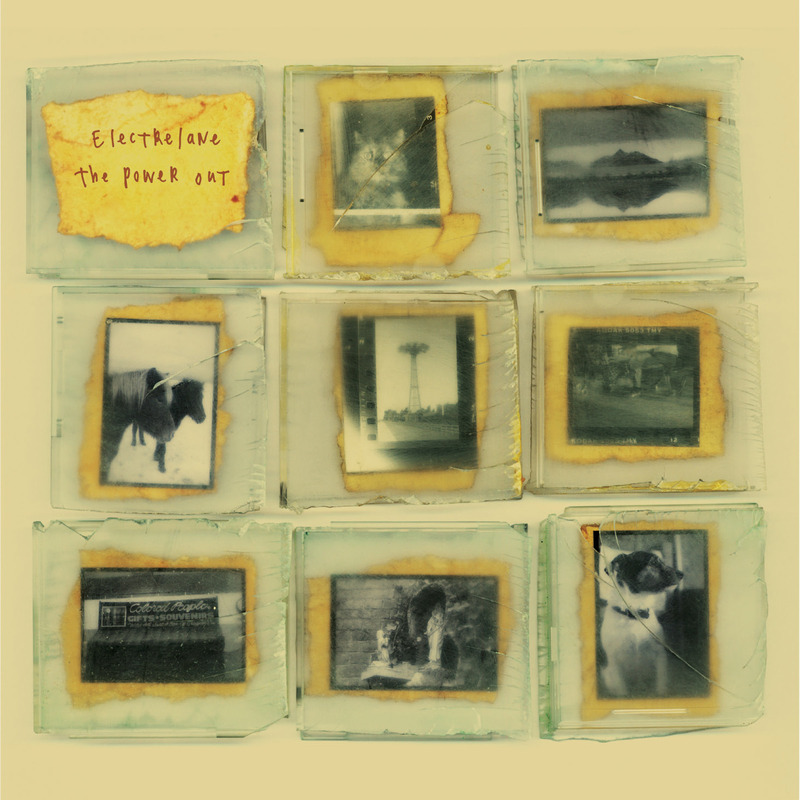 Recorded and mixed in three weeks, The Power Out is, in Electrelane's terms, both conventional (it uses mainly traditional rock ‘n’ roll instruments) and complex. The band talk about it as inspired partly by the idea of folk songs and their intention to imbue it with a greater sense of space and light than the previous album. It's something that shines in songs like The Valleys where Verity arranged a setting of a Siegfried Sassoon poem for a Chicago choir, or Take The Bit Between Your Teeth, where punk swagger meets tight melody.